I really like SIA online check in system. You can check in online within 48 hours from the departure date and print your own boarding pass. If you have baggage, you can deposit it at the check in counter. The one thing I like about it is you can pick your seats if the flight is not full. Last trip I chose a window seat with empty side seats. I can lie down and sleep on all 3 seats. 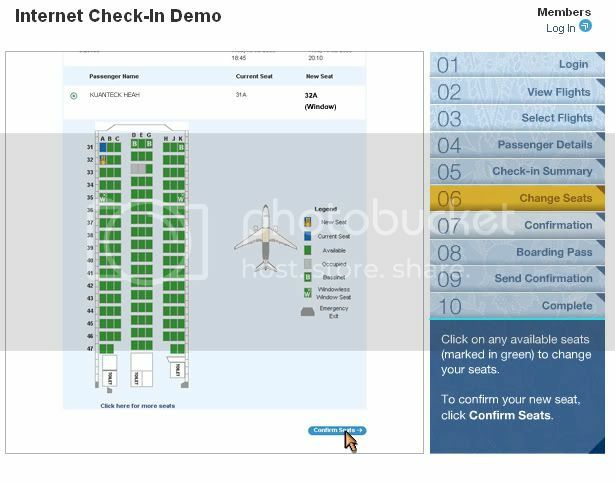 On the screen, you can see green for available seats, grey for occupied and blue, and your current seat assignment. If you want an aisle seat, it is best if you can tell the agent at the point of purchase. Most of the seats are pre-assigned. It is best to tell them the exact seat number if you know. Don’t ever choose seats that is near the front row with basinet as you may hear baby crying if you are sensitive to sound. Don’t choose seats near the kitchen or toilet, again you will hear stewardess making noise preparing meals or strangers standing next to you while waiting for their turn to use the toilet. If you pick seats at the back rows, you get to board first. If you pick seats near the front, you get to embark first. You can have both if you upgrade to business class or first class or if you travel enough, you get GOLD membership. With Gold membership, you can use the VIP lounges during transit. They served food & drinks too and you can use Internet for free. There are places online where you can print different things like checks, labels, and even magnets. 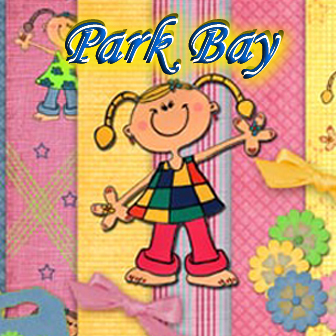 If you are looking to have a magnet printed like car magnets, look no further than VistaPrint. 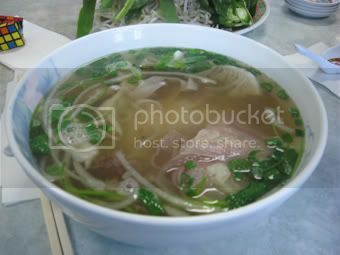 Pho is a Vietnamese rice-noodle soup. It is pronounce as ”FA” listen. I got to know Pho when I set foot in US. I remembered my husband brought us to a place called Ranch 99. I was really shocked by the size of the bowl they serve the noodle in. It is huge with the diameter of almost 1 foot. I love it ever since. 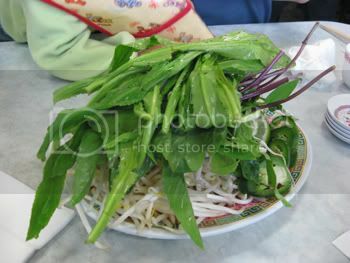 On top of that, they also give a plateful of bean sprout and basil. I didn’t like basil then but I acquire the taste and now I like it. Now every time I set foot in US, I will sure to eat a bowl Pho. Vien took me to another Pho called Pho 54 in Stevens Creek. It was really good and it comes with a juicy story. Look Belle loves it too! 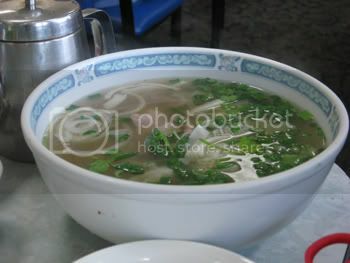 I wished someone open a Pho in Penang with the same quality. 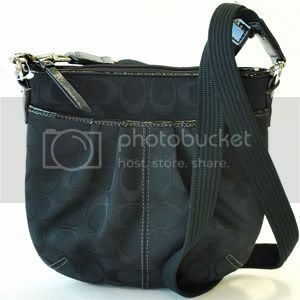 Remember Vien and I asked you to guess what I brought for Vien’s baby? I got Vien a baby hammock, we called it “u u” or sarong. I hope Vien’s baby like it. 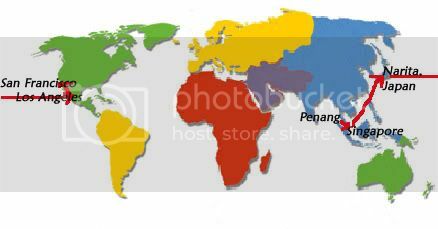 The person who was the first to get it correct was Angeleyes. Coincidently she ping/IM me in the morning that she wanted something in US. At that time, she didn’t know she was the one who got it correct. I happened to find it in Walmart. 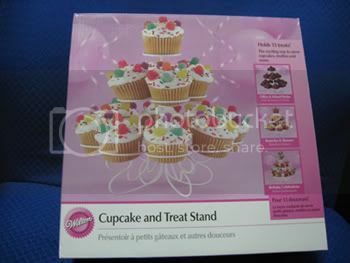 Here is what I got for her, cupcakes stand. Today she came to my house to collect it. 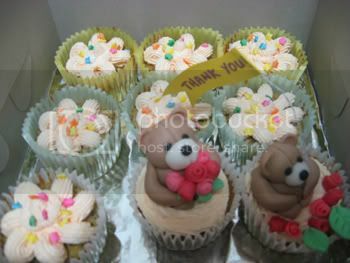 She surprised me with some of her lovely homemade cupcakes. It was really cute and delicious too. Emily loves it very much. Tim, papa and I haven’t tried it yet. 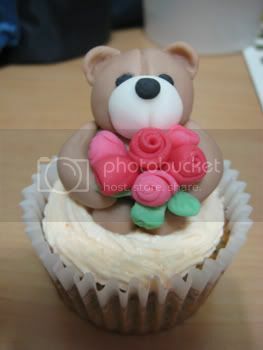 It looks too adorable for me to even eat it. Thanks Angeleyes! EPF announced it will give 5.8% for dividend in 2007. It is the highest since 2000. However my PB unit trust is giving average 8%. One funny thing, ntv7 did a poll and the result from viewers saying it is not a fair price. They hit the nail right on target. I wonder when EPF is going to step up and perform to give a good dividend. If only they know how to invest. Maybe the govt should implement reward by performance. If the top management does not step up to their accountability or expectation, they should not be paid. Oh well, better utilize the fund to pay off my home loan. At least I got a house at the end of the day. I saw this in SFO and it is really cute. 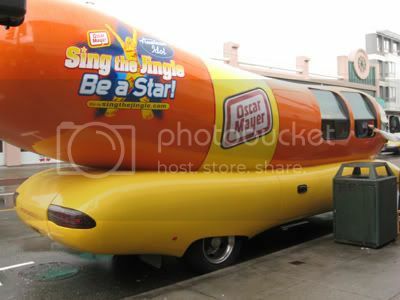 It is actually a car that looks like a hot dog. 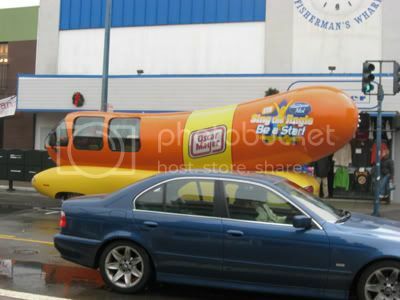 I am not sure whether it is an advertising thing or it really sells hot dog. If anyone knows what it does, drop me a comment. It is a great experience driving long distance in US. My previous trips were mainly driving from hotel to office or hotel to airport. This trip I had to drive about 2 hours up north. There is so much difference between driving in California and here. I am not pressured as the cars do not follow my back closely. Drivers will stay a distance away. 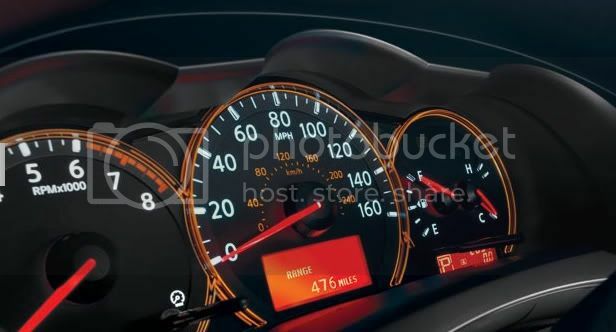 Most drivers adhere to the speed limit and they do not seem to be rushing. I could adjust to driving on the right side very well. I am not sure why but when I came back, it took me some time to re-adjust back. I was worried because I still haven’t really worked out the stop junction yet. I had to ask my hubby a couple of times. You know those junctions with stop sign and no traffic light. It is a first come first basis and everyone has to stop. If you reach there and stop first, you have the right to go. 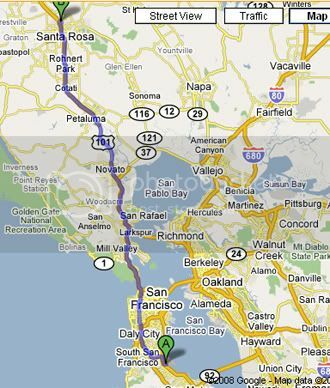 At Santa Rosa, it was bad driving at night. The road will fog up and the street lights are very dim. One night, I made a wrong turn and it ended in a road that I could only see a foot away. It is so dark, roads were narrow and I thought I was in a jungle. GPS really helped here. I depend on it very much and most of the time, it brings me to my destination. 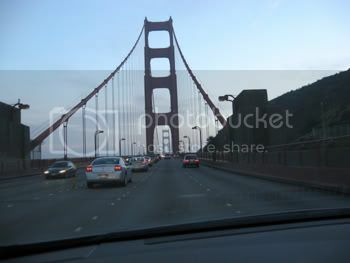 I stole a shot while I was crossing the Golden Gate Bridge. It is not as long as the Penang bridge but more expensive. I had to pay US5.00 for the return trip. 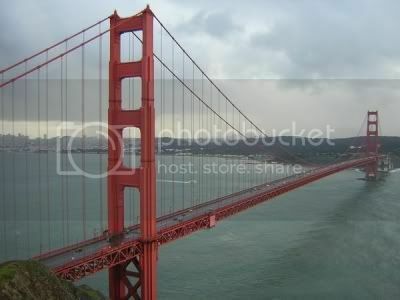 When you talk about SFO, you will think of Golden Gate Bridge. It is the landmark. I am glad I drove on it. I will try to take a picture when I drive back. 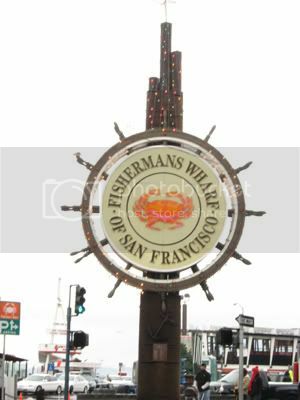 I went to Fisherman Wharf by taking the famous cable car on land. 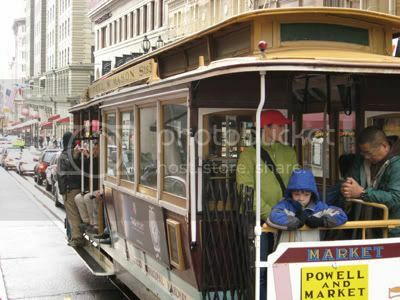 It cost US11 for a day pass and you can hop on or off anytime. 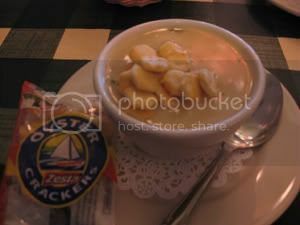 You got to taste the clam chowder which is thick and delicious, plenty of clams. On a cold day, it is the best thing to warm your body up. 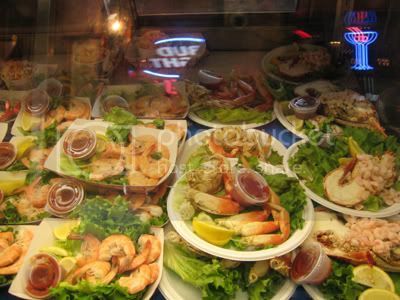 Of coz, THAT is the place for seafood. 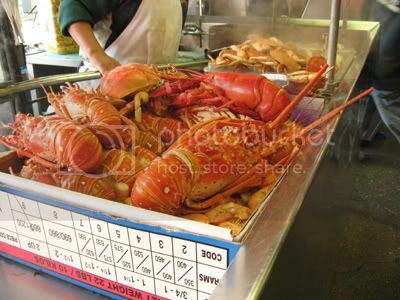 Look at the gigantic lobster and crab. 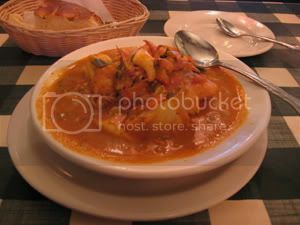 I had the combination seafood and it was great. Along the road, there are plenty of souvenir shops. The thing with these shops is to do a price survey. I noticed that one shop offer 5.99 for an item, if you walk further down, it cost 2.99. 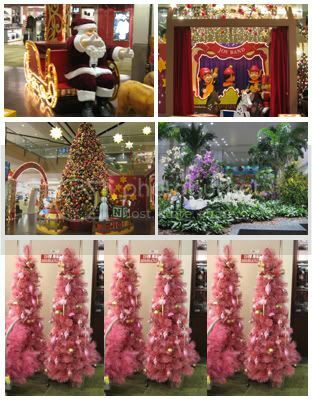 There were many shops on sale like GAP, Victoria Secrets, Macy..etc. However most of the items were winter clothing which is not suitable for Penang weather. Oh I got a little gadget, a digital photo frame. Yeah yeah yeah…I am a shopaholic. Vien already prepared a box for me to bring stuff back. Hey I can bring 2x32kg back. By the way, I walk into Victoria Secrets and I came out empty handed. My hubby will be greatly disappointed. I collected my car from the airport car rental. I asked for a Japanese car because I will be familiar with that. They gave me a Nissan Altima. A very cool and high tech car. I went to the garage to take my car. I was stuck there for more than 20 minutes. First problem, I cannot find the car keys. The agent told me that the key is on the door lock. Yeah right! Second problem I cannot find the electric socket (smoking plug) for my GPS navigation system. It was hidden in the compartment between the seats. Who would have guessed? Thirdly, I cannot find the ignition and I don’t know how to start the car. By the way it is a hybrid car. 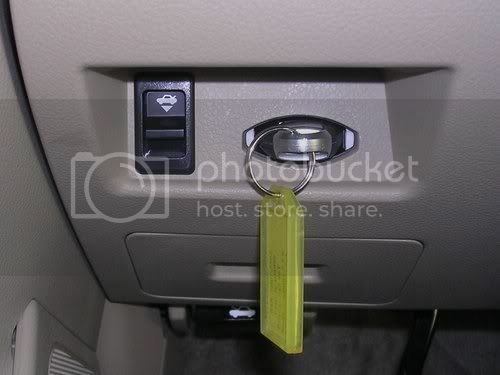 I learned that in order to start the car, you need to place your foot on the brake and push the power button. Yes there is a power button, just like your computer. 😯 I wonder is there a reboot button. Fourthly, this I know, there is no hand brake. It has a foot brake. You have to remember to release the foot brake before driving. And it is one of the noisiest cars I driven. Not the engine, the engine has no sound. It beeps if you forgot to put on seat belt, switch off headlights, change to park gear, lock your doors or leave your foot brake. Hybrid car uses electrical and fuel to run the car and supposedly very fuel efficient. The Nissan is a very stable car. I flew 120 km/h and it never shook a bit. I am glad I can experience driving one of these cars. It was a great discovery of a hybrid car. 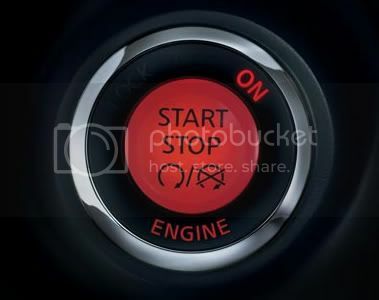 Next time, you cannot find the ignition, just press the button. As some of you know by now, I am on business trip to US. It was really an adventurous trip. First when I booked the flights, the agent told me that all going there flight are full. She can try to get me in. I have to go this month because I don’t want to travel during CNY. March will be too late. I liked my company’s agent, she did the best to get me what I wanted. However traveling on a full flight is not a good thing. I have to say that this time I wasn’t happy with SIA. I am not sure but I sense a short of staff on the flight. Meals didn’t come on time and there was no response to my service call. Thumbs down for SIA. A lot of people were sick on the flight, I heard coughing and nose blowing. Secondly, Vien warned me there was a storm coming in to SFO. I was worried as I have to drive to my destination. It did do a lot of damage but God helped me through. Thank you for all your prayers. This was my adventurous flight route. When I came in to LA airport, it was a mess. Lots of flights were canceled due to the storm. The flights before mine were all either delayed or canceled. I was fortunate, my flight was on time and reached SFO safely. 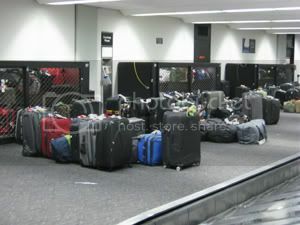 At the SFO airport, it was a real mess, baggage was everywhere. 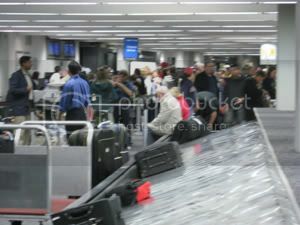 People were all over looking for their baggage. By the way, I learned that odd size baggage will not be at the baggage collection area. What did I bring to US that is odd size, have a guess. 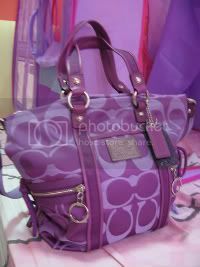 It was for Vien‘s new baby. You won’t believe what I got for her. If you really can guess, I probably must get you something from US. Today, I had to drive for 1.5 hours to my destination which you know why I was worried about the storm. I heard the storm shook the Golden Gate Bridge. In the next post I will share more about my interesting discovery about a new car. Have you ever receive such message where you cannot do anything with it? Ad: Lam called and urgently looking for you. 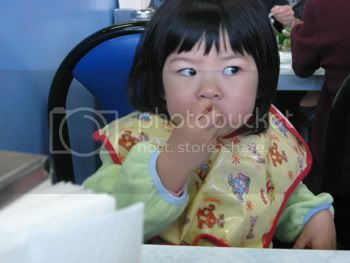 Me: *no idea who Lam is* Did he say what it was? Me: Did you ask for his contact number? Me: What do you want me to do? Now what should I do with message like this. I think my voicemail box does a better job, at least the caller would leave his/her contact in it. Hello, hello, ……*tut* *tut* *tut*….